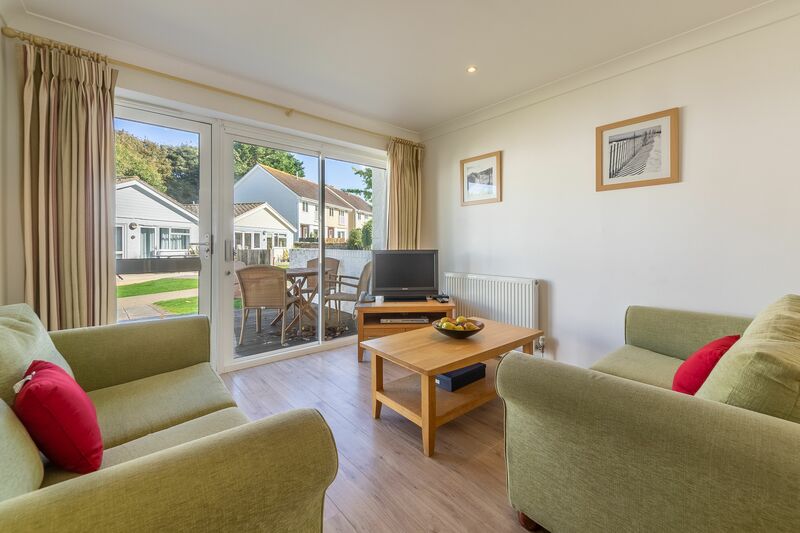 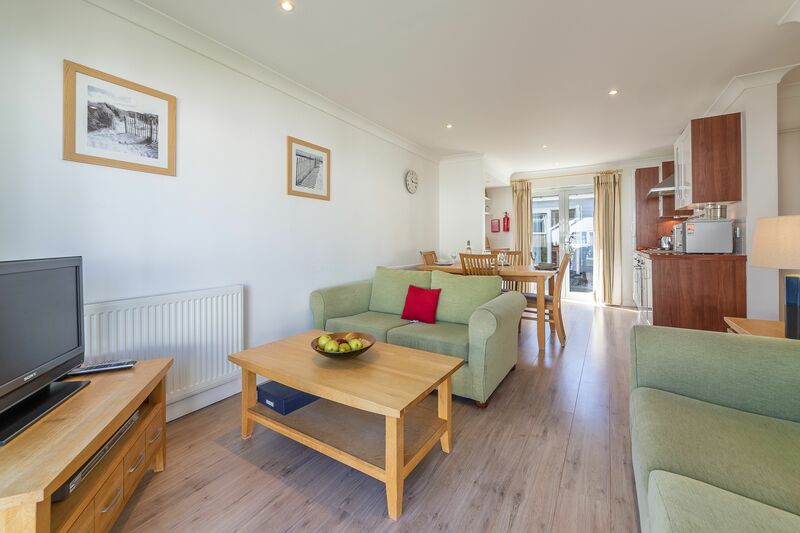 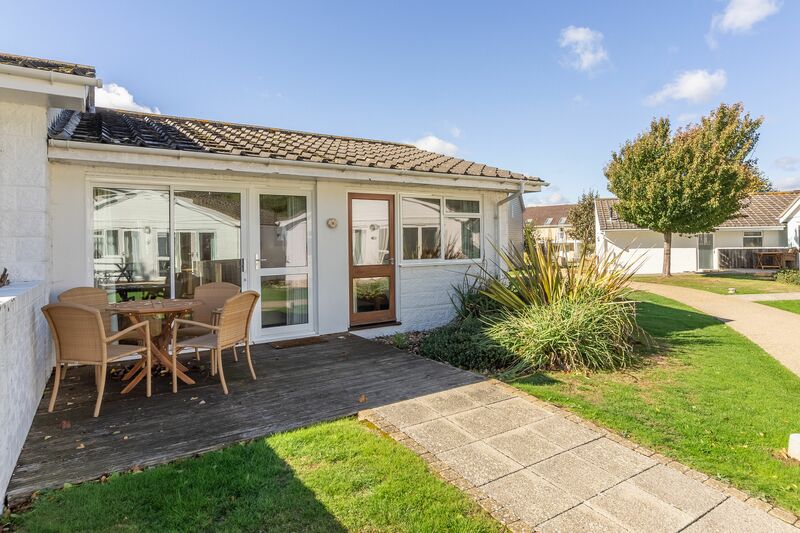 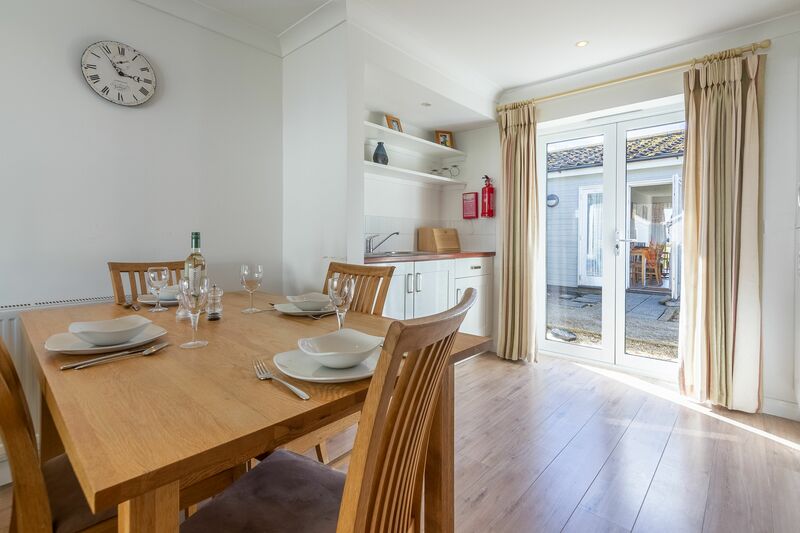 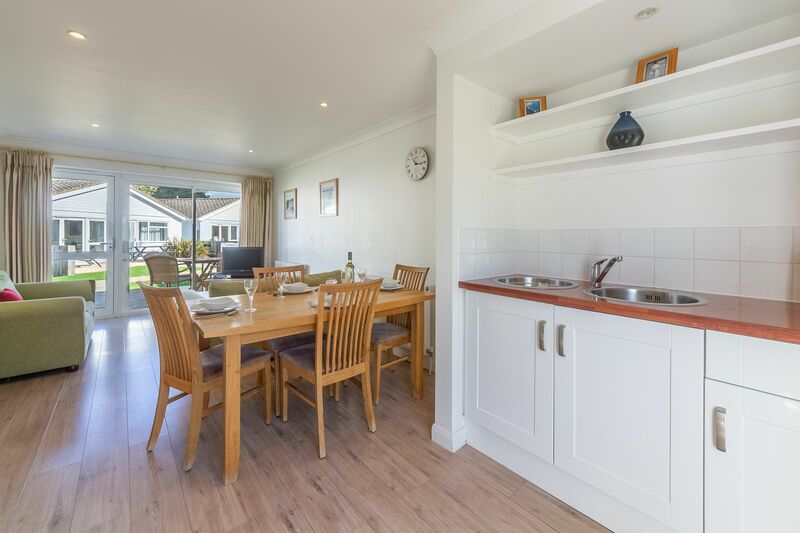 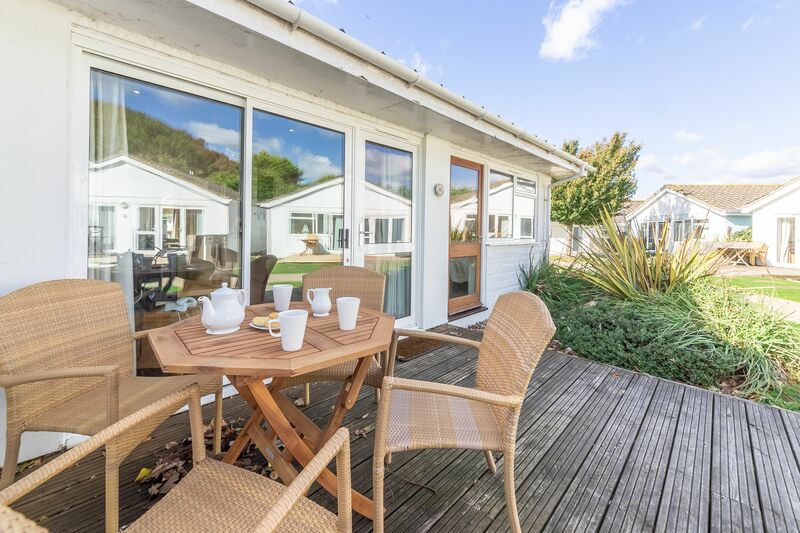 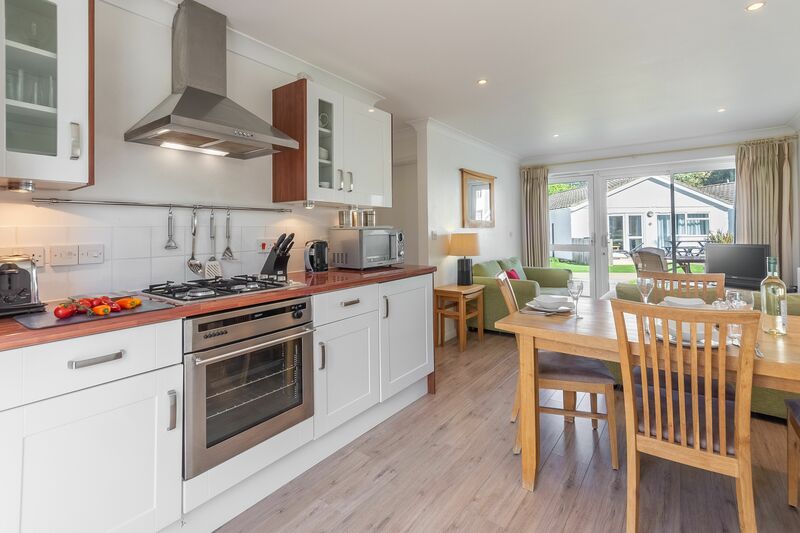 The living room comes equipped with a Freeview TV and DVD, and there’s a dining table and chairs in the kitchen for you all to enjoy meals together. 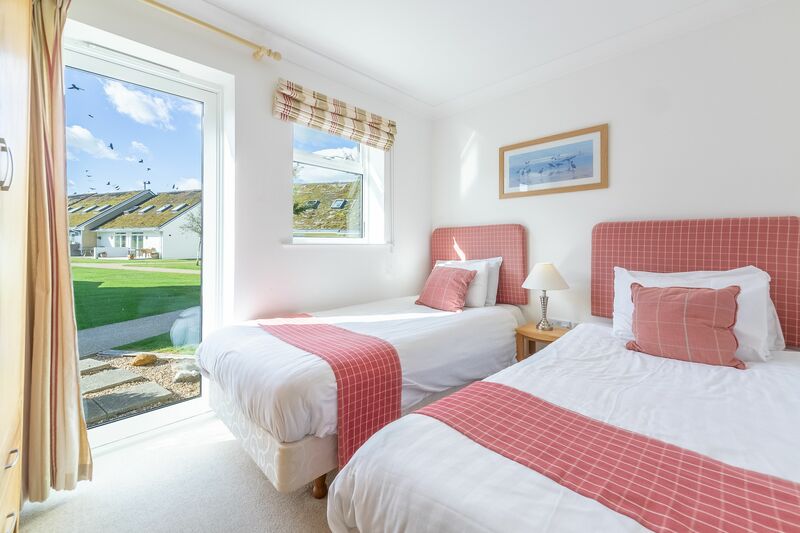 The master bedroom has a double bed with headboard and footboard, while the second bedroom has two twin beds. 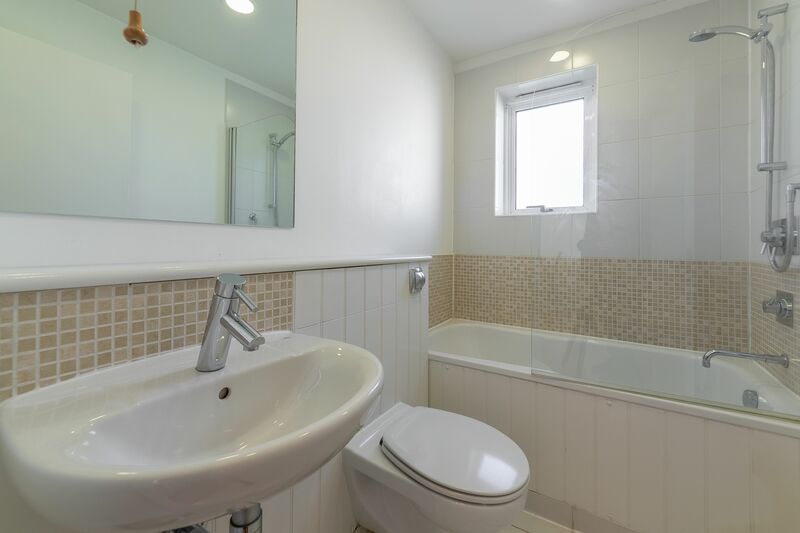 In the family bathroom you’ll find a bath with shower over. 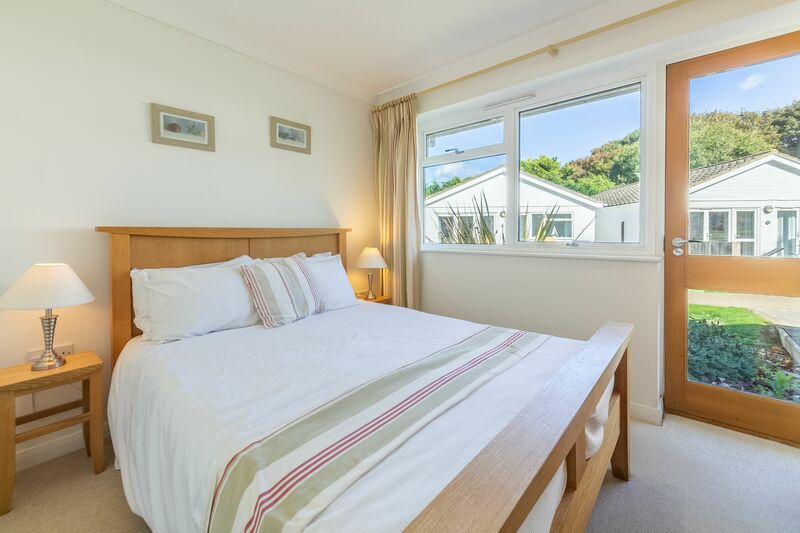 Everything you need for a comfortable and relaxing holiday.